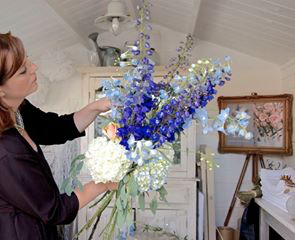 BluBelle Creative were delighted to showcase their work at the fabulous Turner Contemporary gallery in Margate. 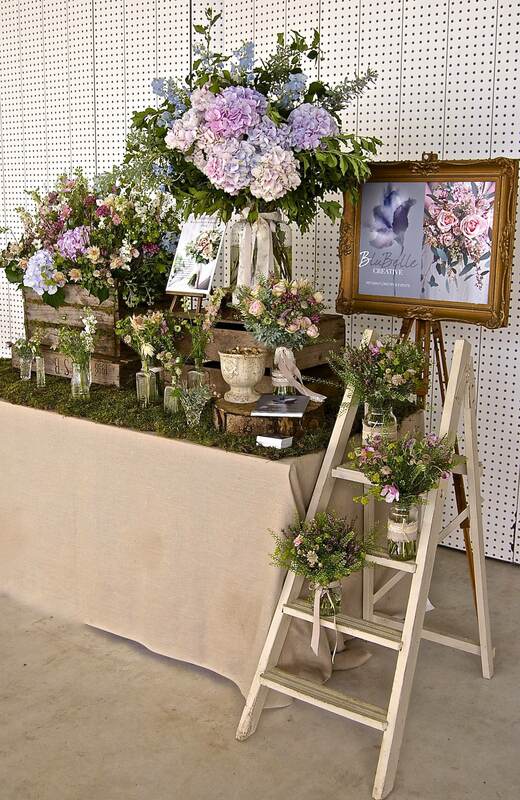 BluBelle Creative designed their stand around a wonderful array of vintage inspired blooms, using vintage crates, eclectic bottles and a gorgeous selection of British flowers and foliage to create a natural ‘just picked’ look, completed with a covering of moss, perfect flowers for a rustic country style wedding. 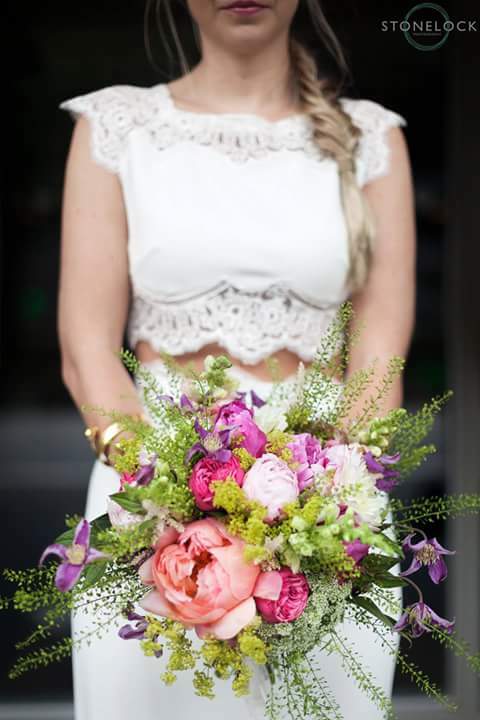 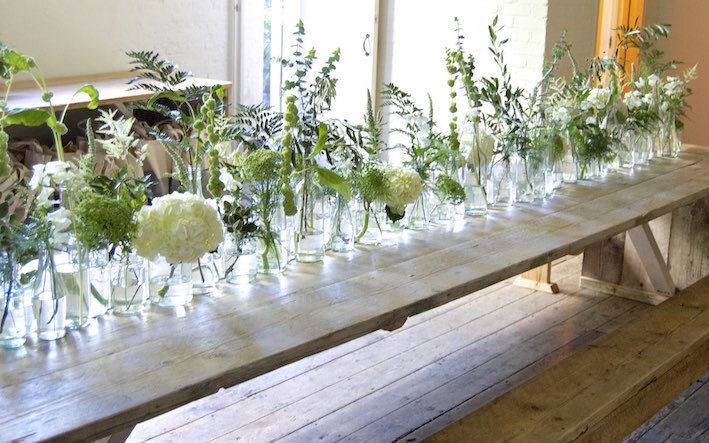 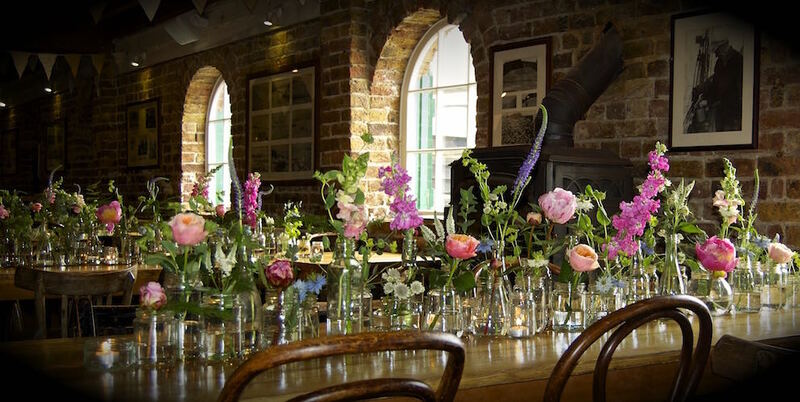 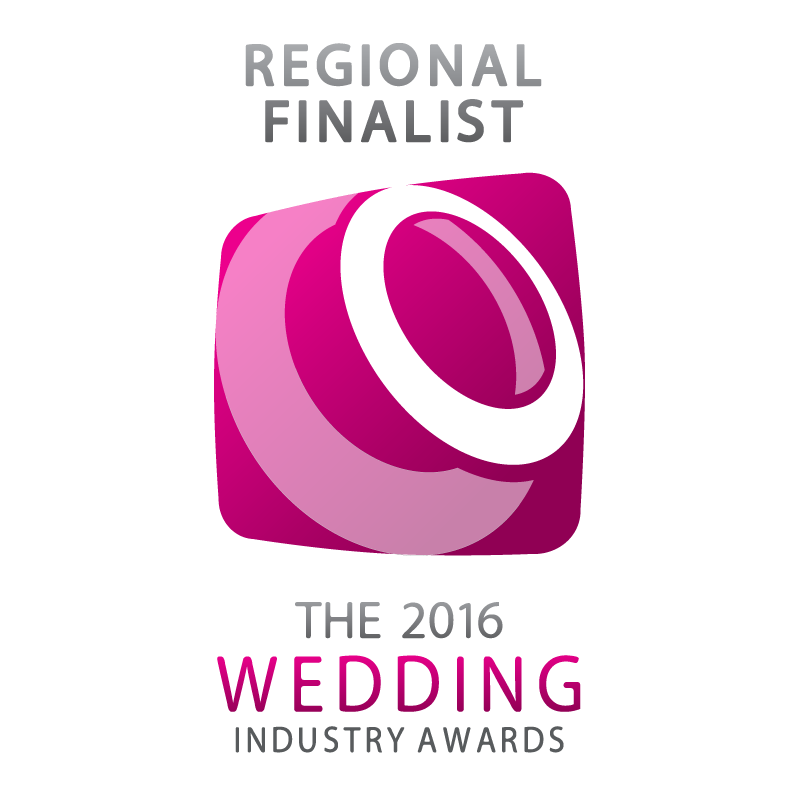 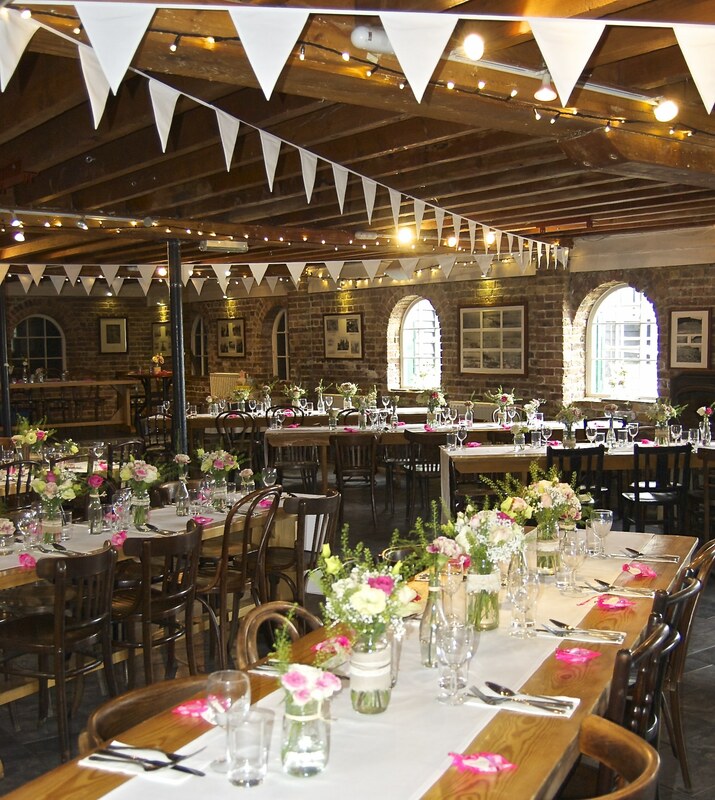 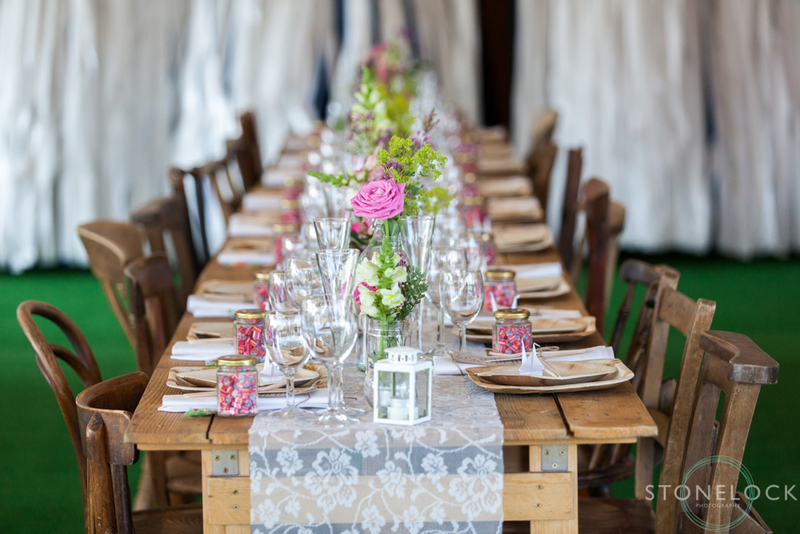 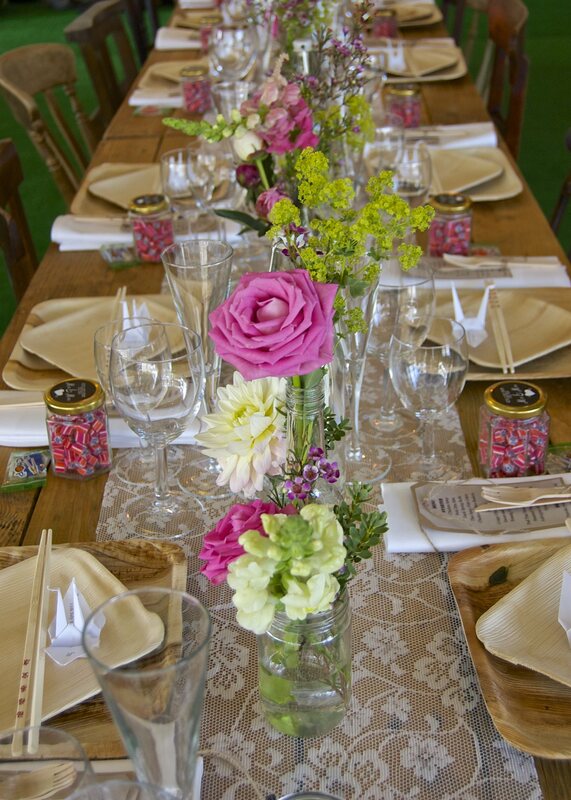 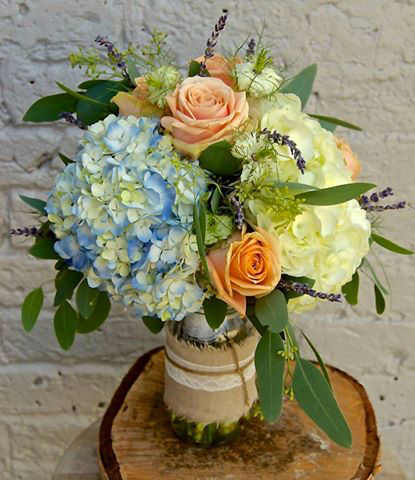 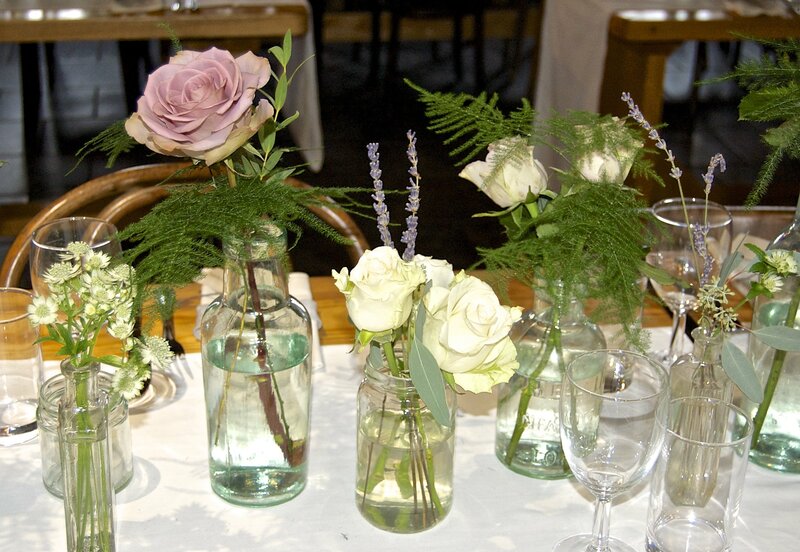 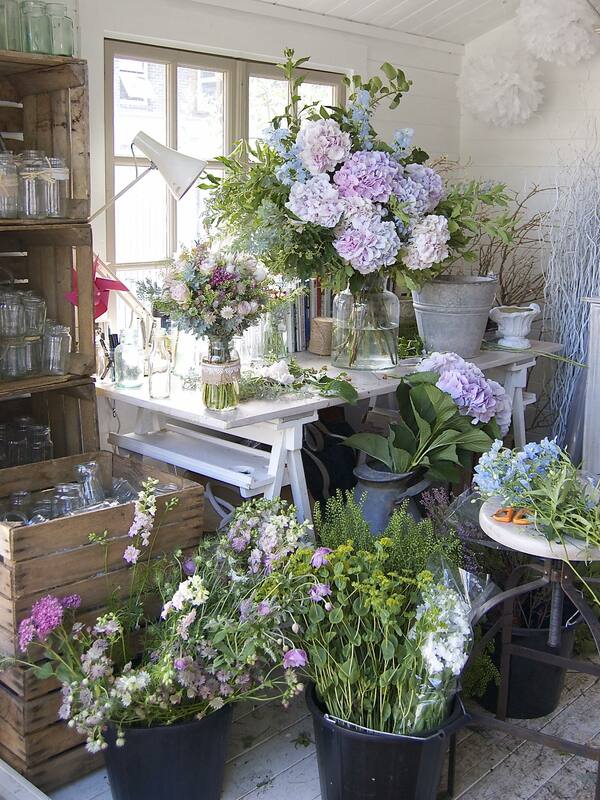 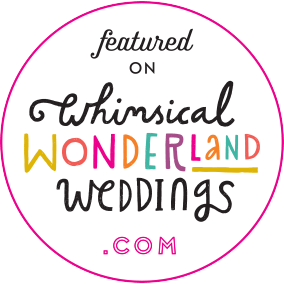 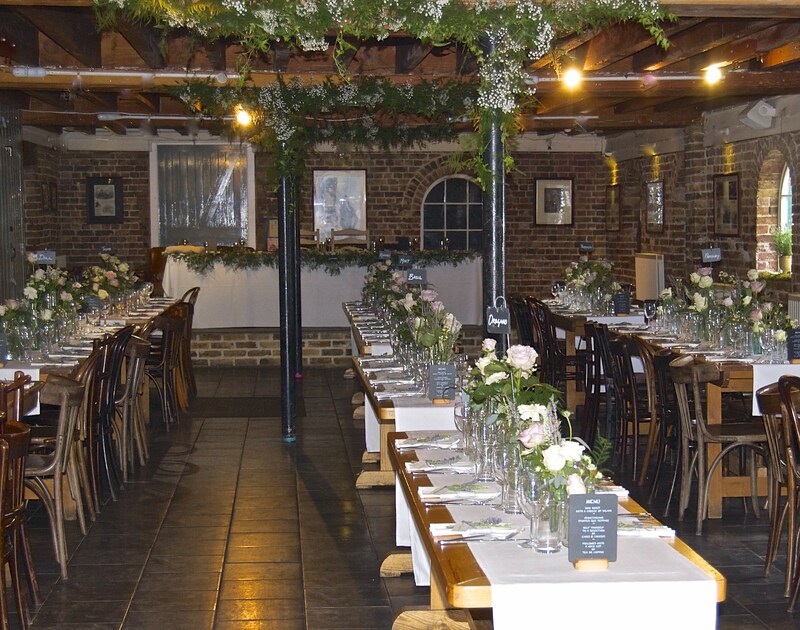 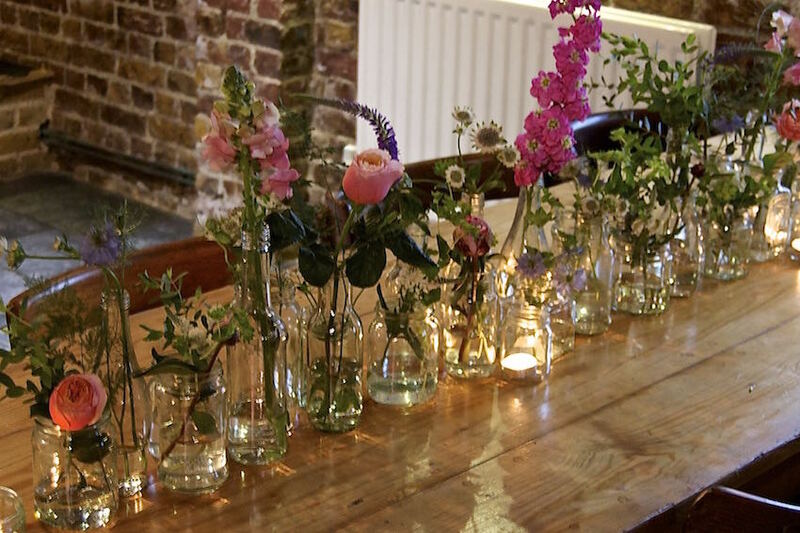 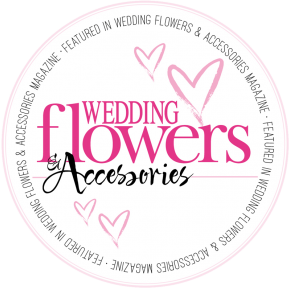 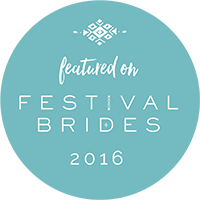 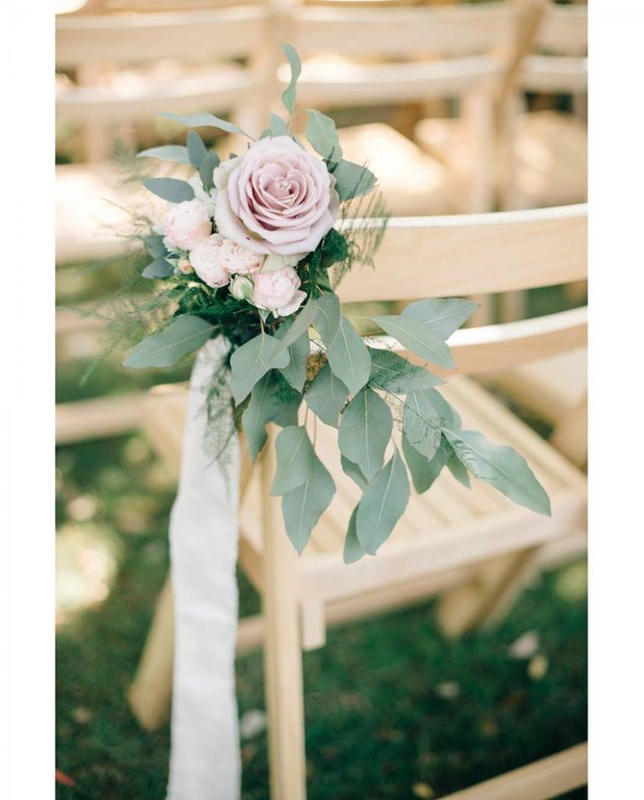 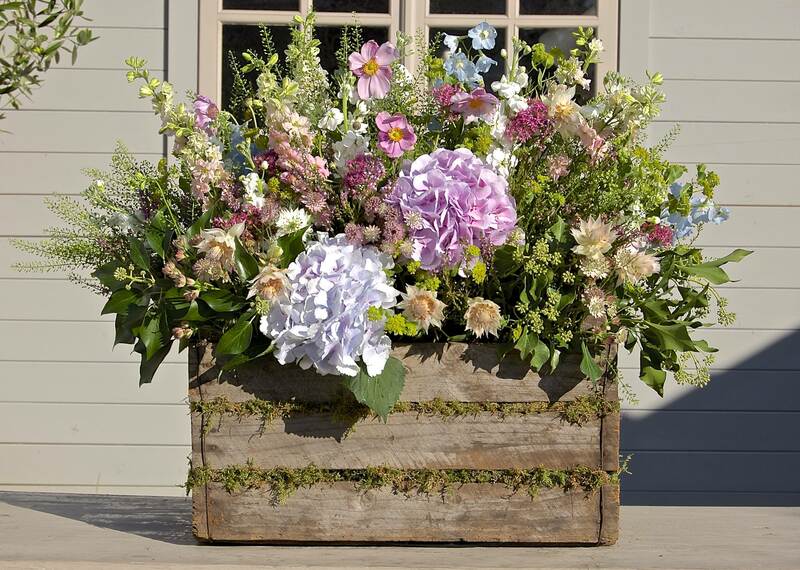 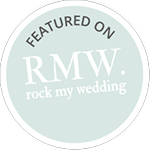 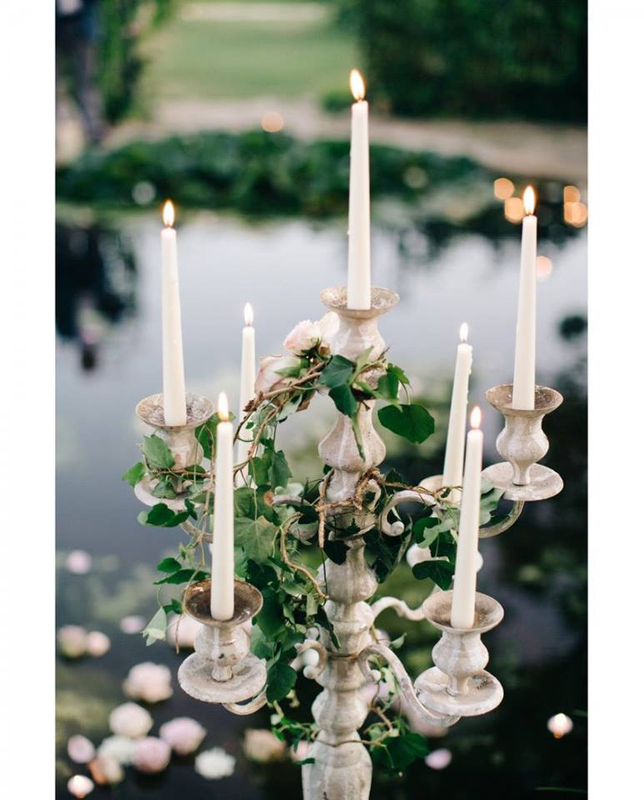 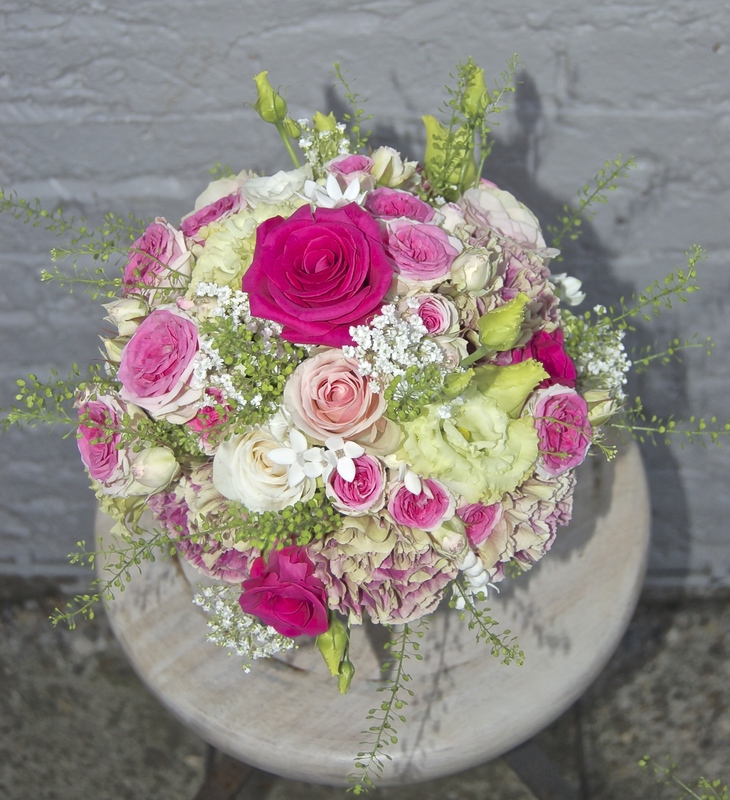 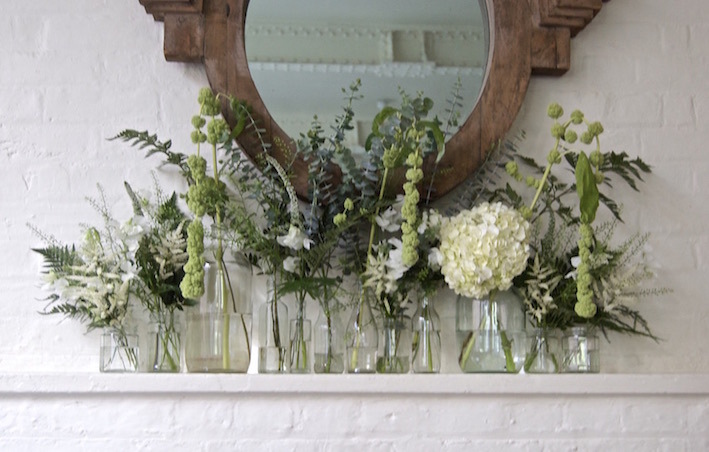 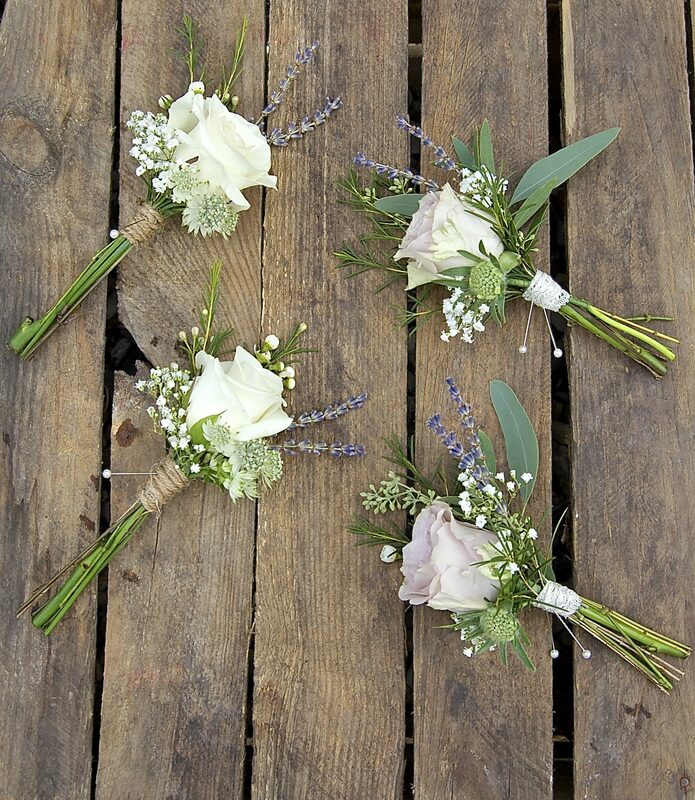 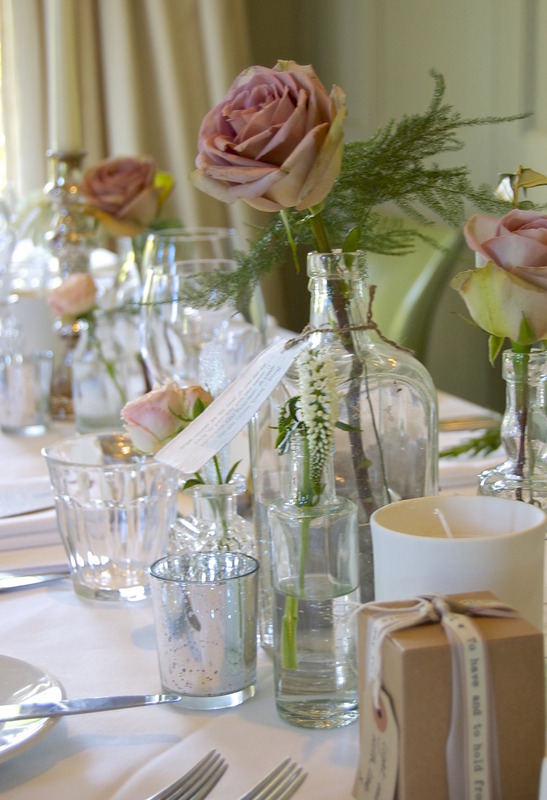 BluBelle Creative were absolutely delighted to be chosen to design and produce the wedding flowers and interior styling for Nicola and Mark at the wonderful shabby chic East Quay venue on the beach front at Whitstable. 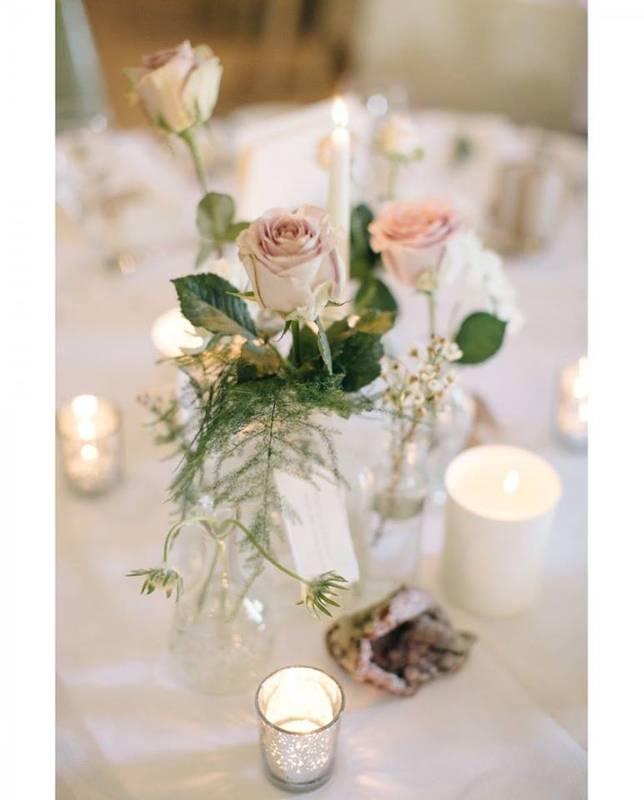 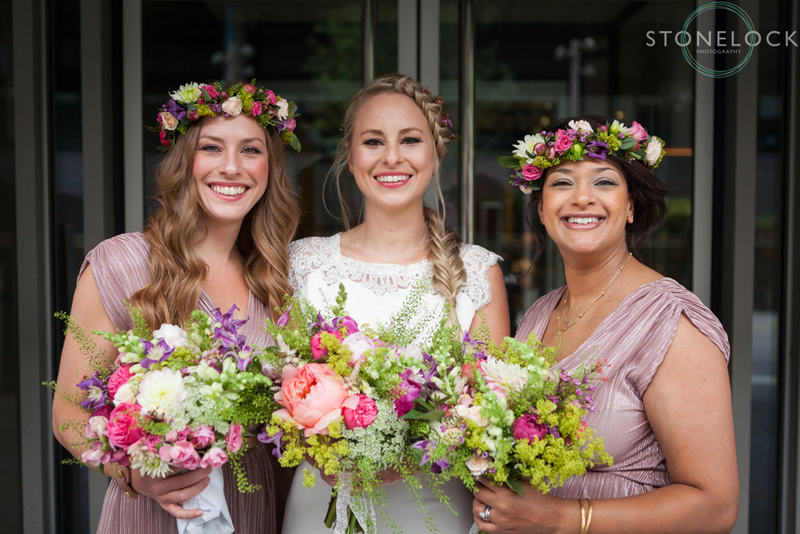 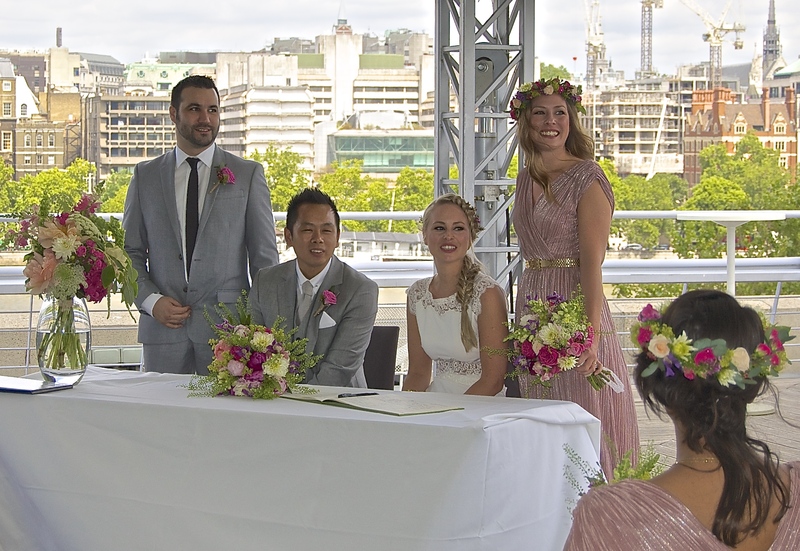 The flowers were designed around a beautiful muted colour palette and the venue was transformed into a vintage inspired haven. 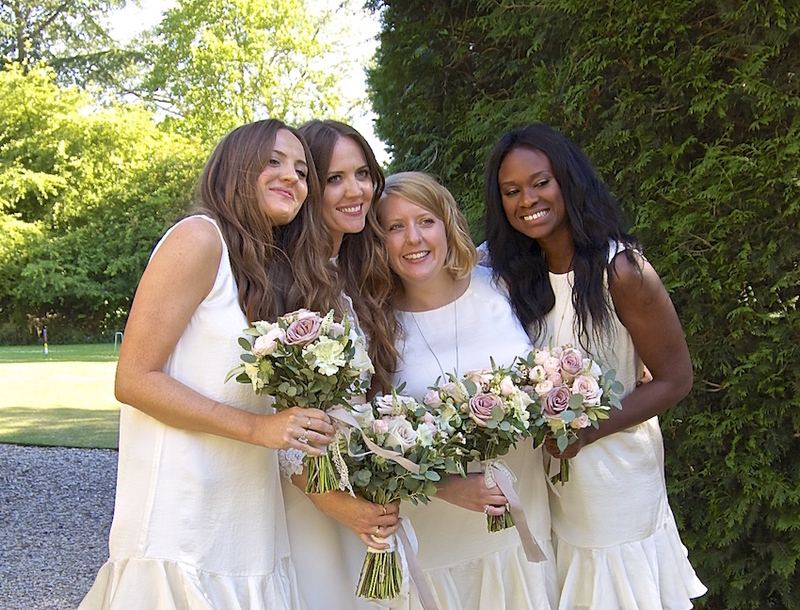 It was a joy to work on this wonderful wedding and all the team at BluBelle Creative wish Nicola and Mark the very best for their future happiness together. 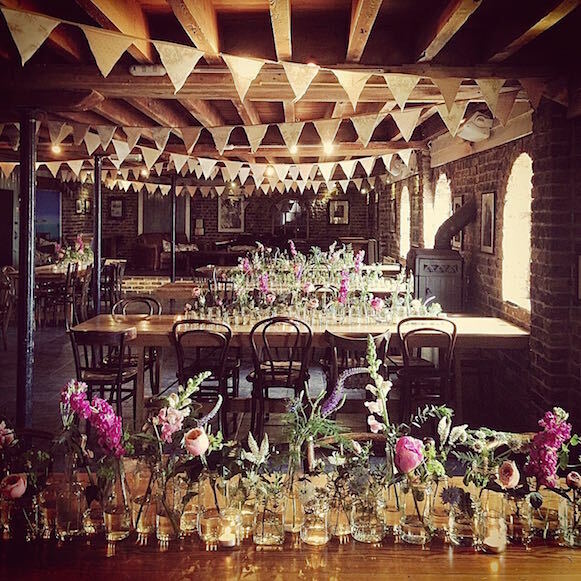 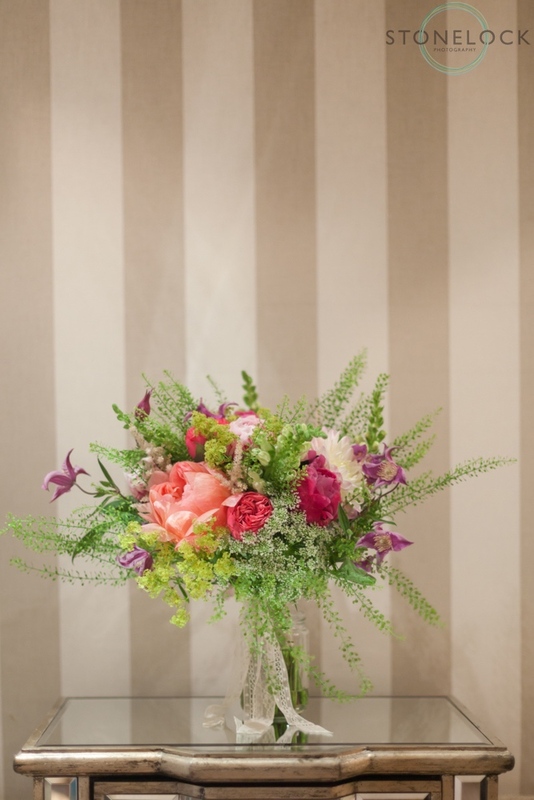 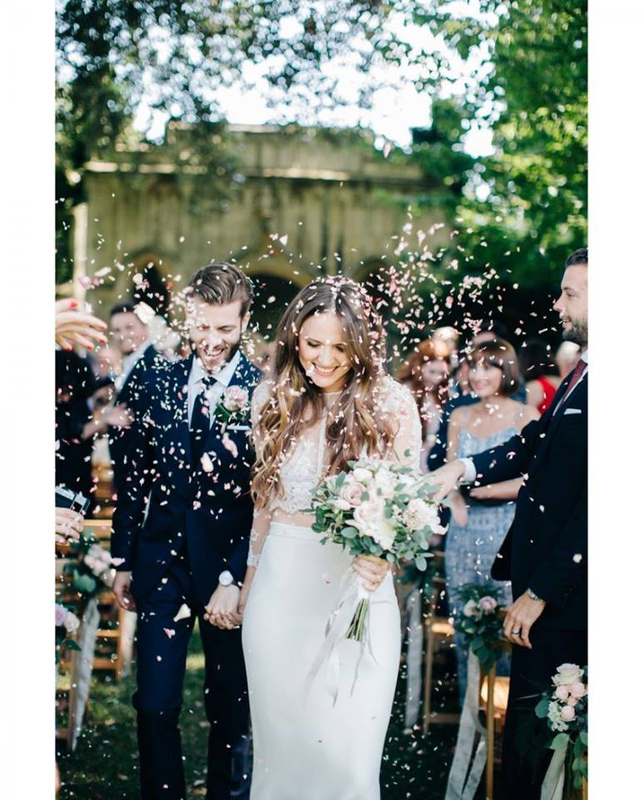 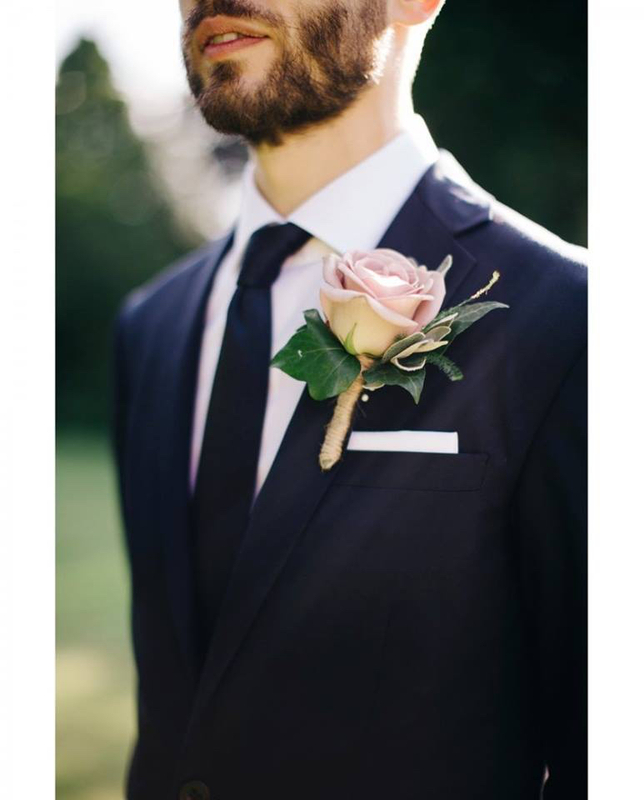 BluBelle Creative loved designing the flowers and interior styling for Lucy & Dominic’s wonderful seaside wedding at the gorgeous shabby chic East Quay venue in Whitstable, huge congratulations to the happy couple & the very best wishes for the future from all the team at BluBelle Creative. 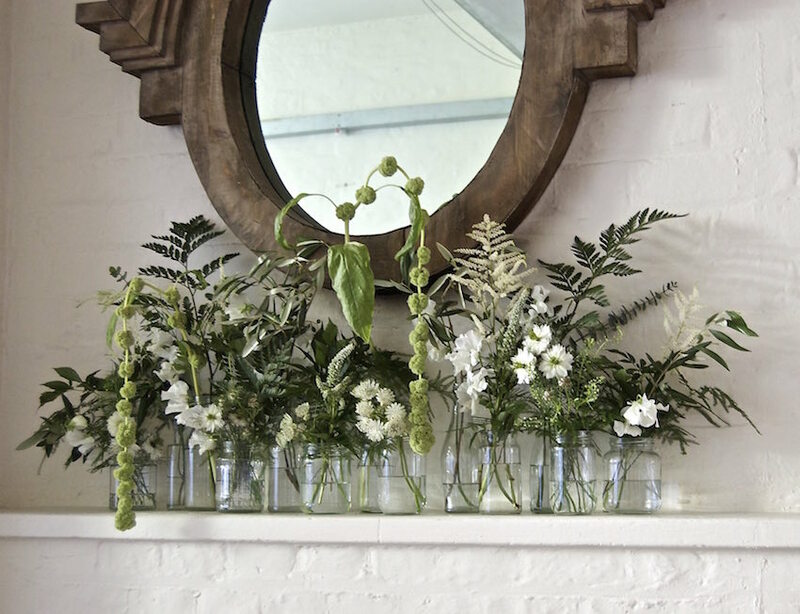 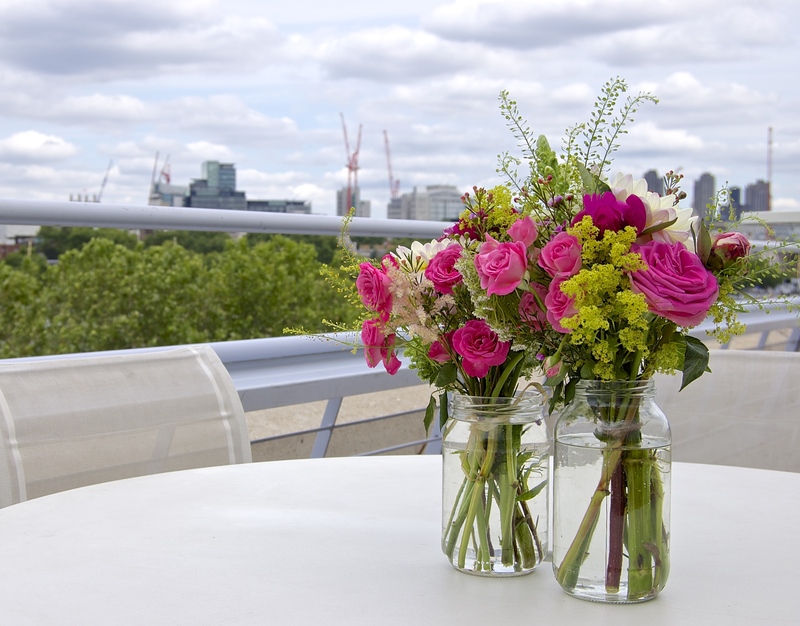 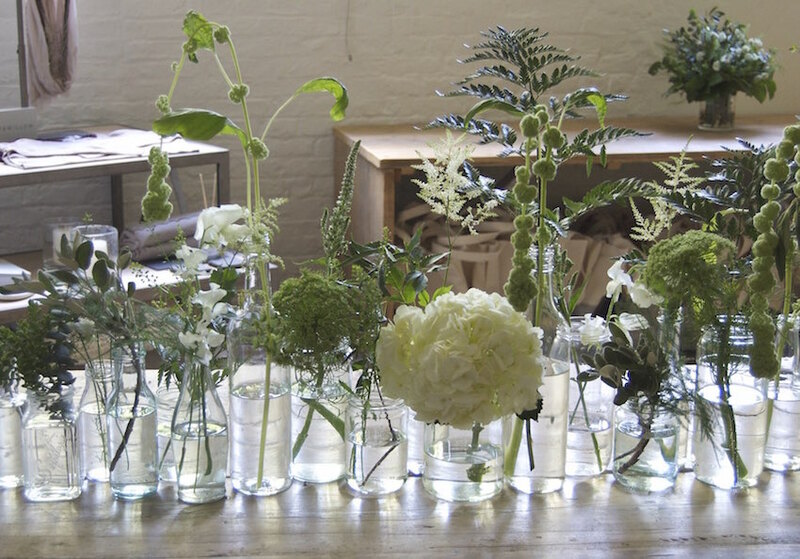 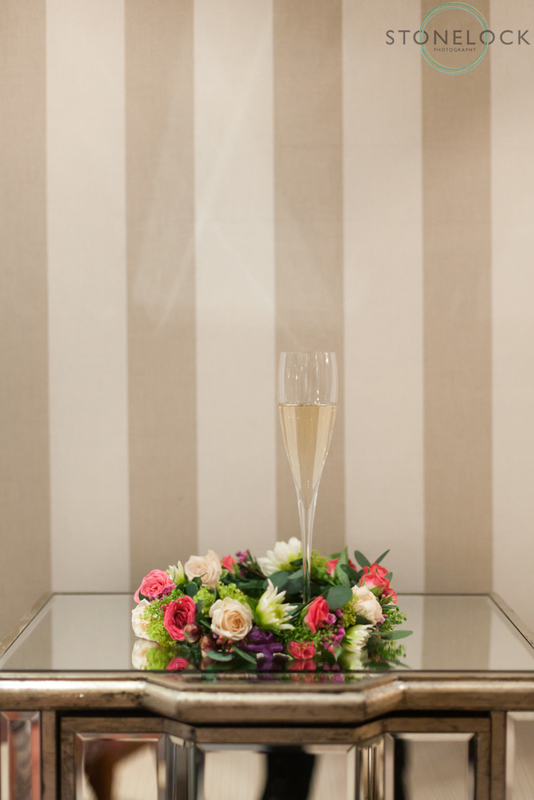 BluBelle Creative was chosen to produce the floral installations for the press show of the new luxury lifestyle brand ‘Gray & Willow’ launched by House of Fraser to sit across womenswear and home. 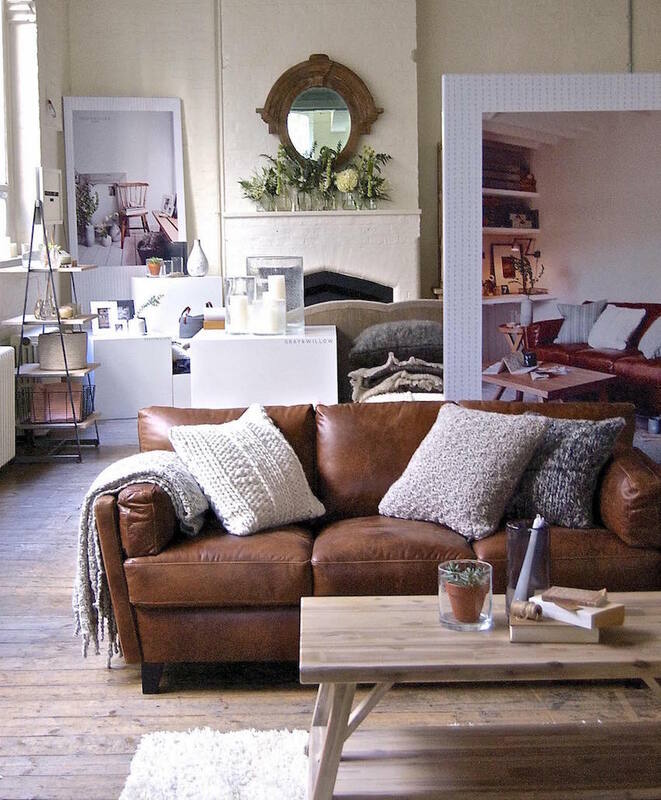 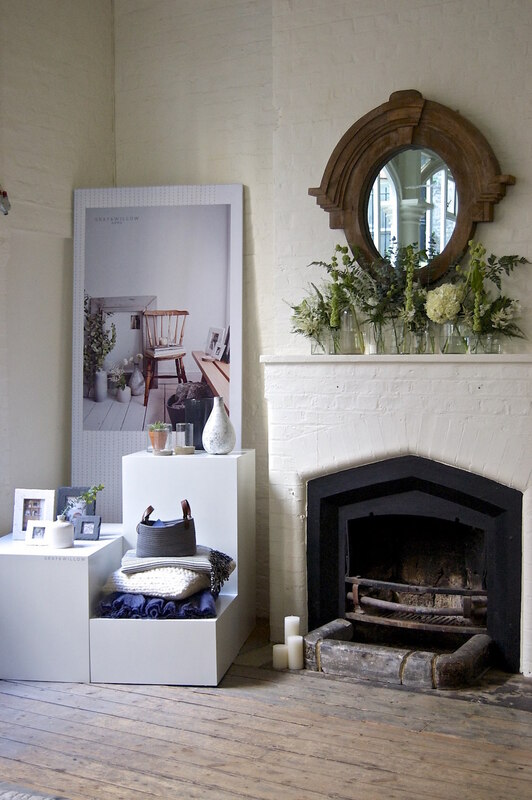 The press launch took place at the wonderful Chiltern Studio’s in London’s Marylebone an oasis of calm in the city, a perfect fit for the Scandinavian inspired collections. 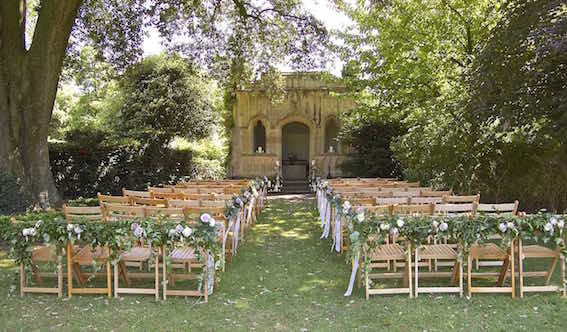 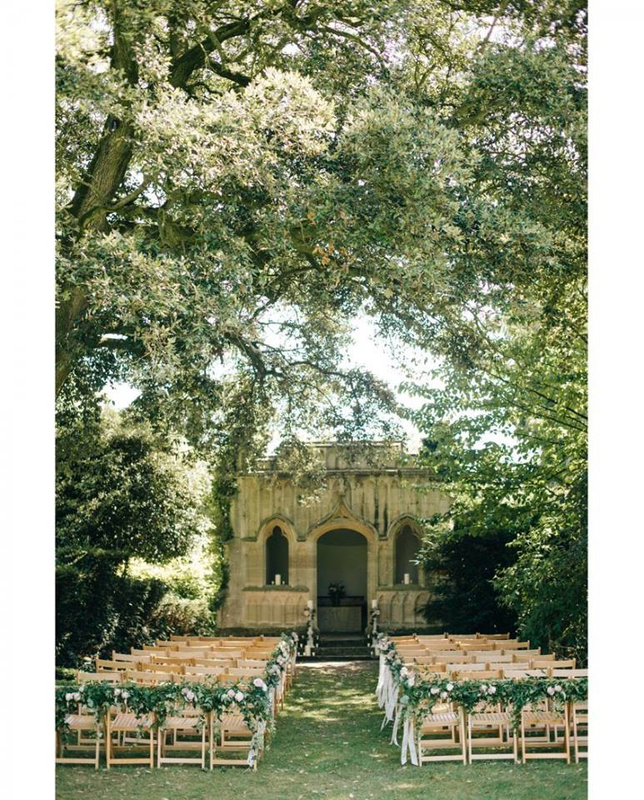 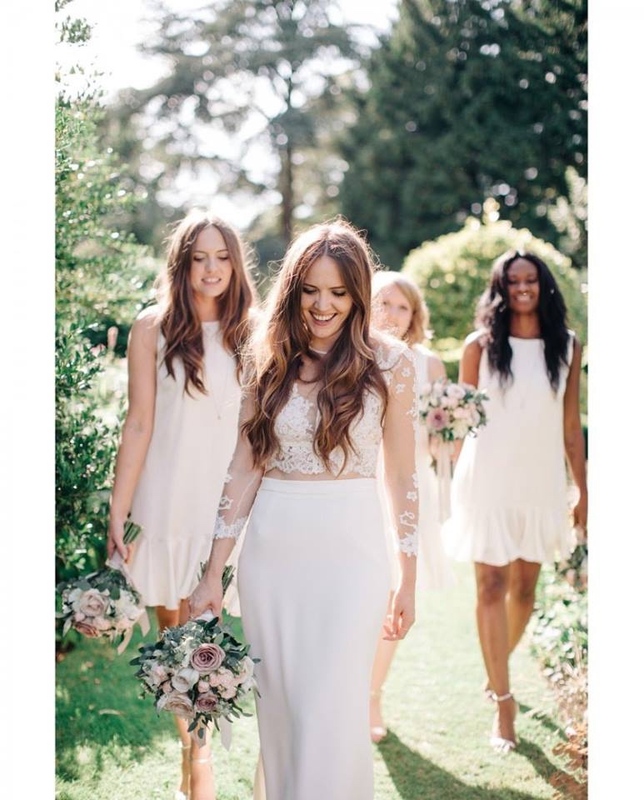 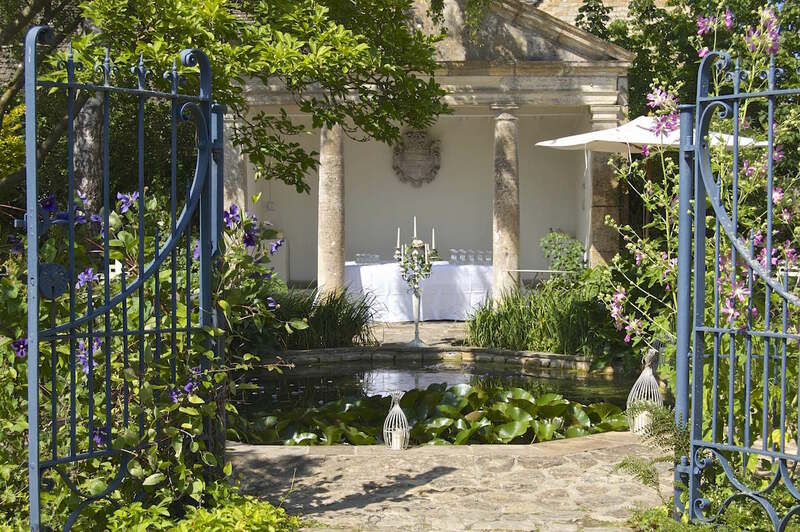 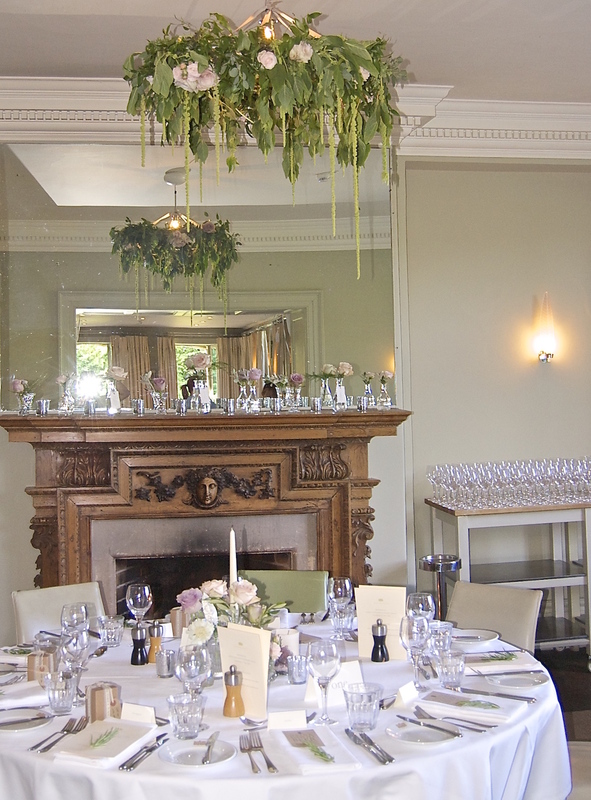 BluBelle Creative were honoured to be asked to design and produce the wedding flowers and interior styling for the lovely Sophie and Ed at Barnsley House in the Cotswolds. 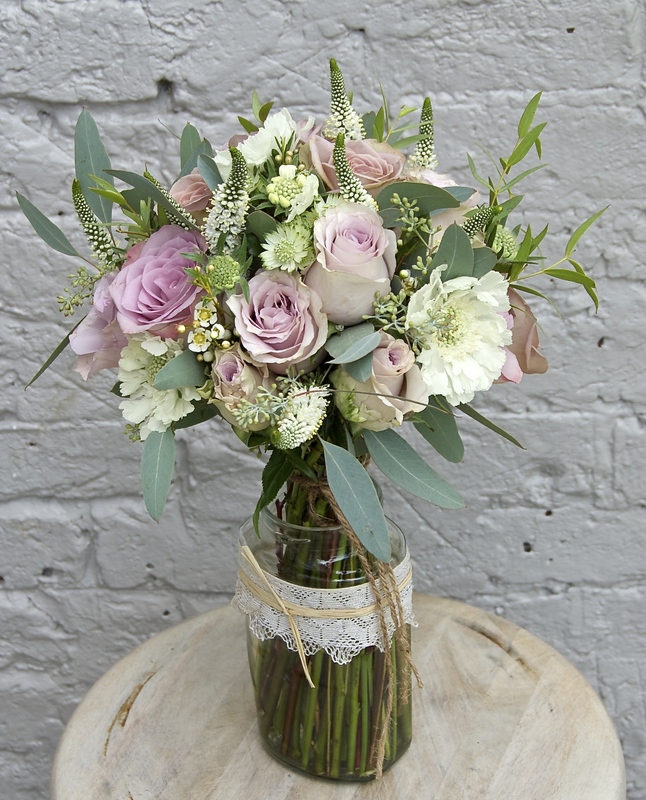 Using a beautiful vintage inspired colour palette BluBelle Creative set about transforming the outside & interior space; from lush garlands at the ceremony summerhouse to floating roses and candles for evening cocktails at the temple to flowing drapes and floral chandeliers in the breakfast room. 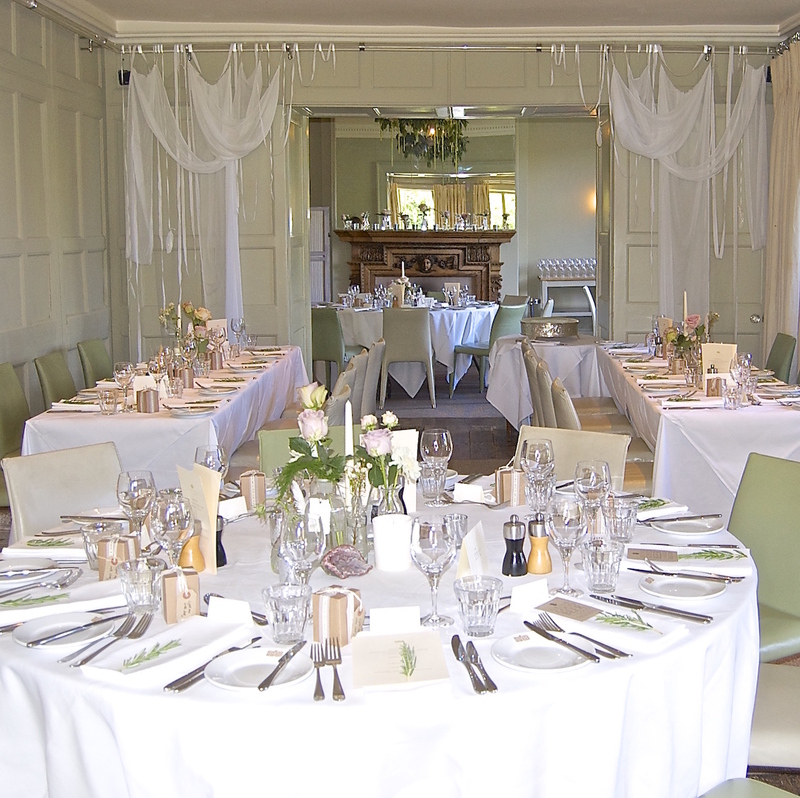 The gloriously sunny day couldn’t have been more prefect for the wonderful bride & groom and guests, a thoroughly fabulous day was had by all. 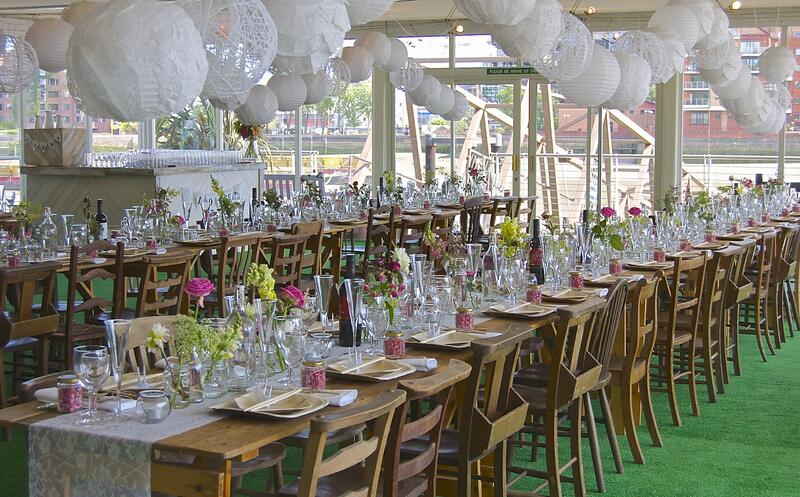 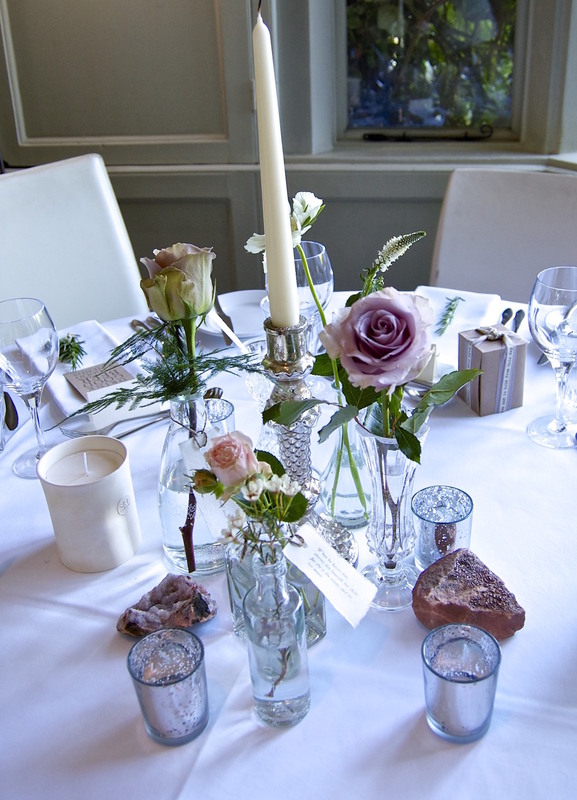 BluBelle creative thoroughly enjoyed doing the wedding flowers and interior styling for Zoe & Chris’s Wedding party at the beautiful beach-side venue ‘The East Quay’ in Whitstable, Kent. 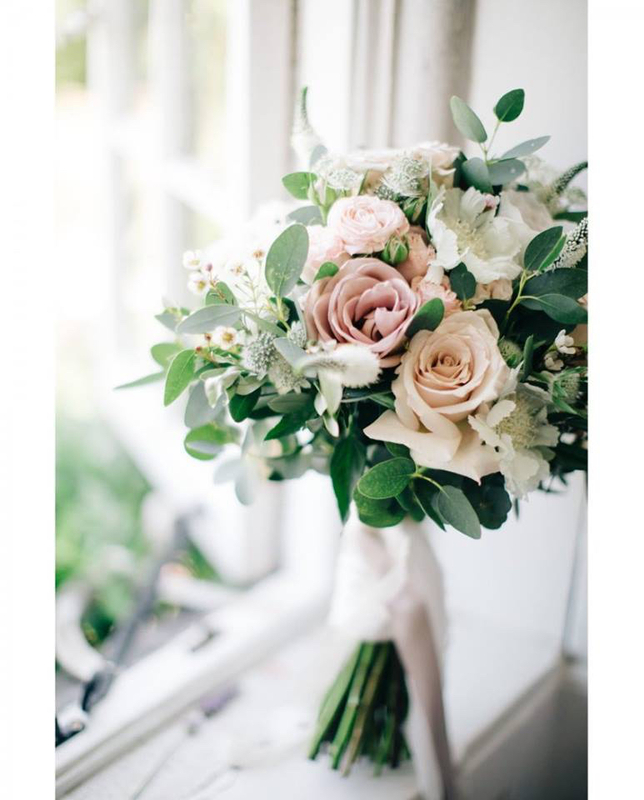 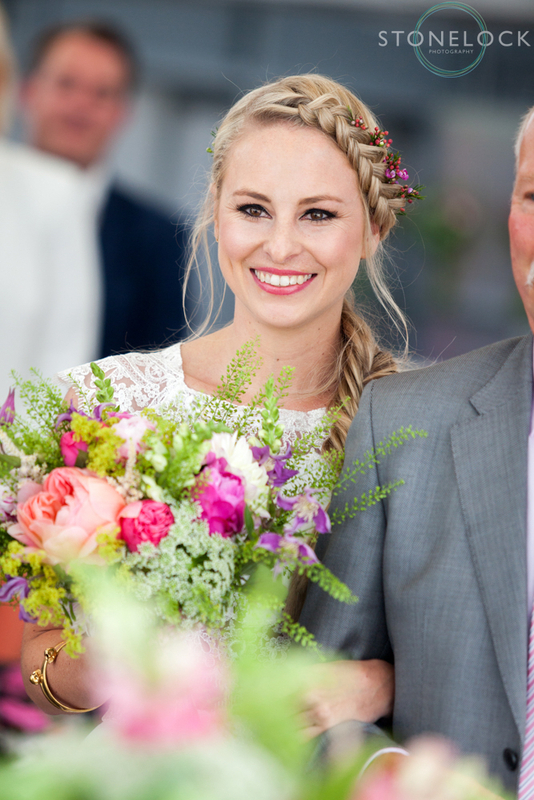 Juliet and Jon’s beautiful countryside wedding in Westleton, Suffolk.